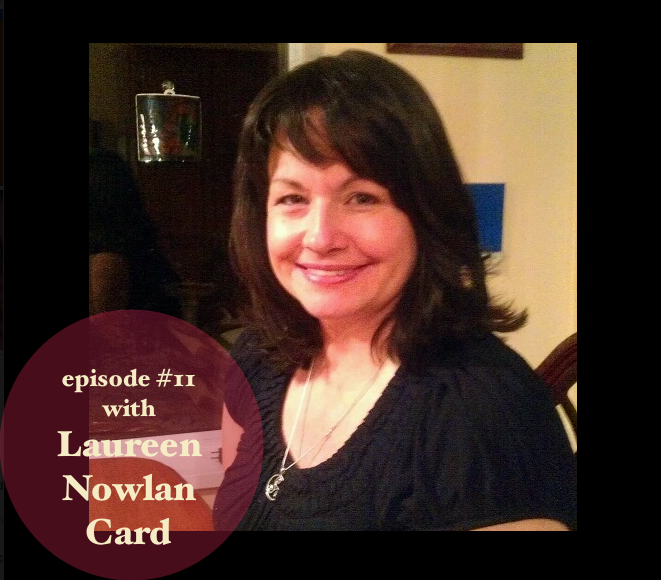 Laureen is a 43 year old mother of 2, lawyer for 16 years, yogi, public speaker, and Certified Life Coach doing Transformational Life Coaching. She loves helping women discover and celebrate their unique gifts, really get in touch with their true selves (their soul purpose), own that and bring their lives into alignment with their true selves/ soul purpose. She stopped by to talk about her personal journey (which I think is very inspiring) and how she maintains her practice.